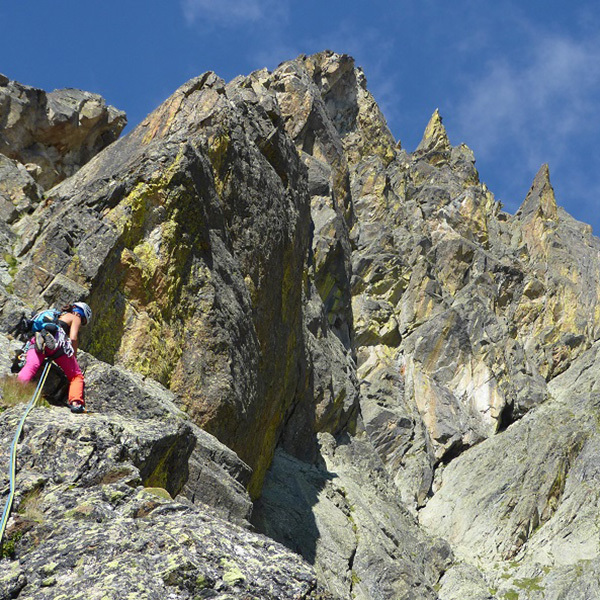 We are Nick and Sarah. 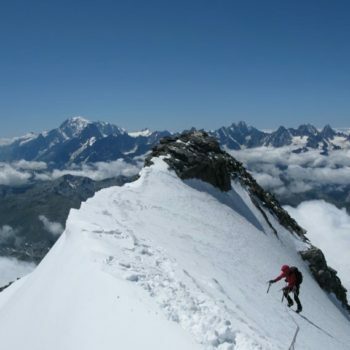 We LOVE mountains and have made it our business to share our enthusiasm, experience and in-depth knowledge to make your mountain dreams come true. 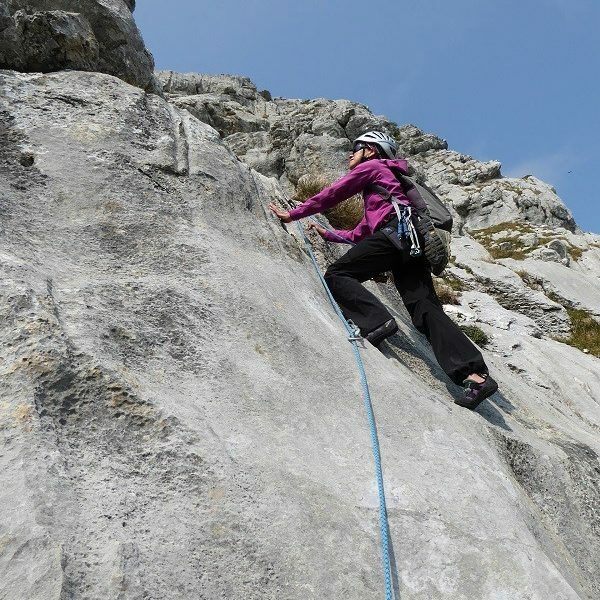 We want to inspire and encourage you to realise your climbing ambition; our whole approach is about meeting your needs – we offer an initial consultation with all new clients so that we can ensure an appropriately tailored experience. 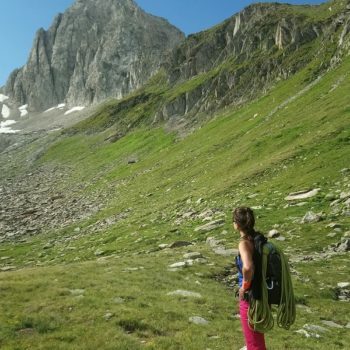 And we will find the perfect location for you, often here in the Lake District or in the French/Swiss Alps; these are our favourite playgrounds and offer so many incredible possibilities and challenges for all levels. 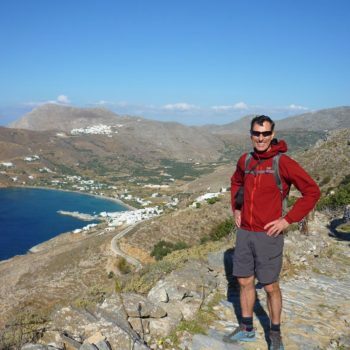 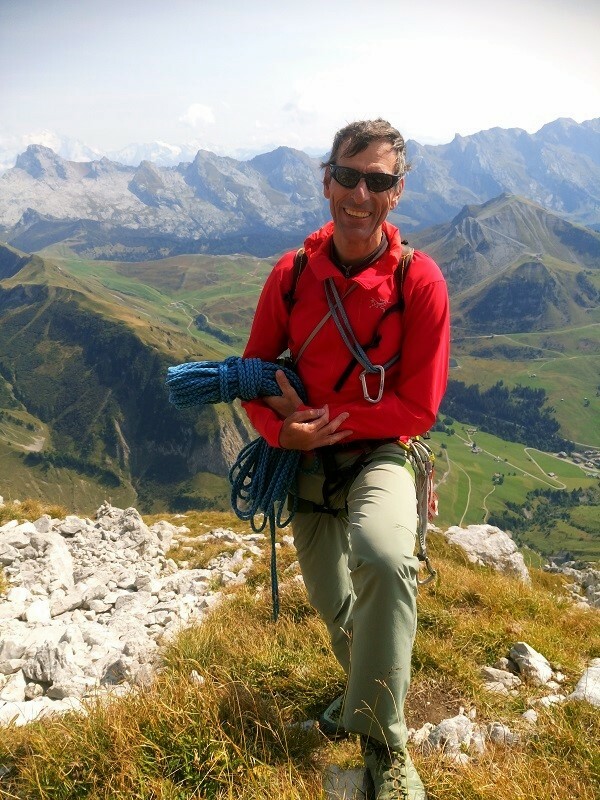 Nick is an International Mountain Guide and member of the British Mountain Guides (IFMGA). 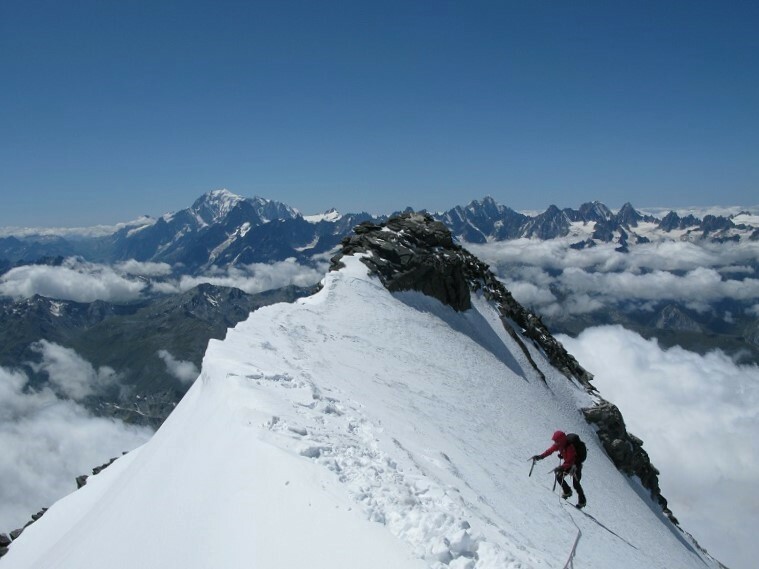 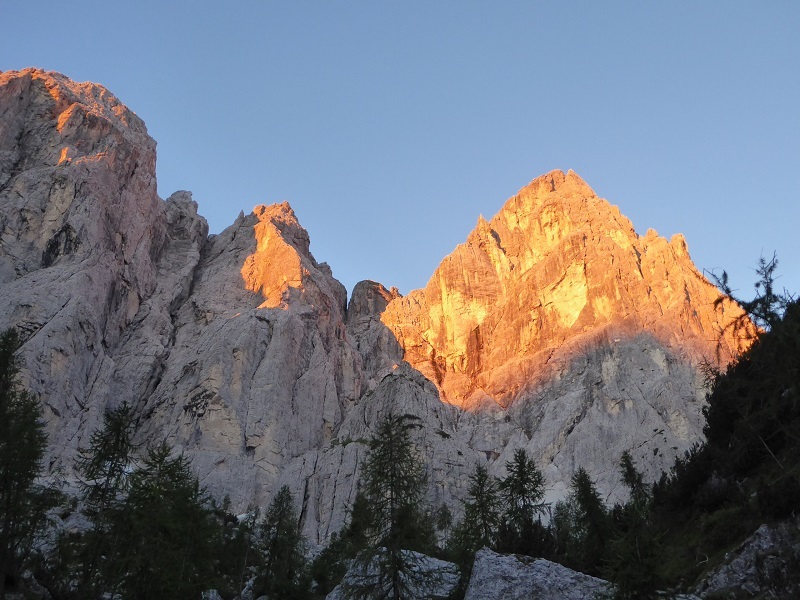 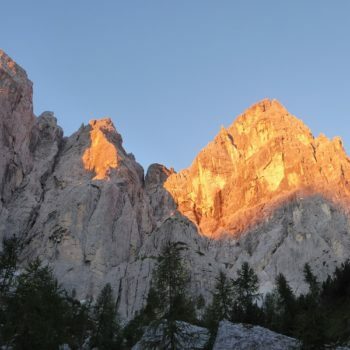 He has climbed widely throughout the Alps, making over 100 significant ascents. 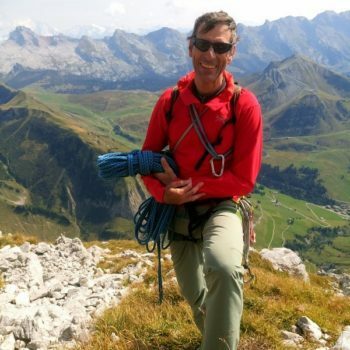 He was involved in the development of commercial expeditions and has guided successful expeditions to the world’s highest peaks, including Everest, Cho Oyu and Shishapangma. 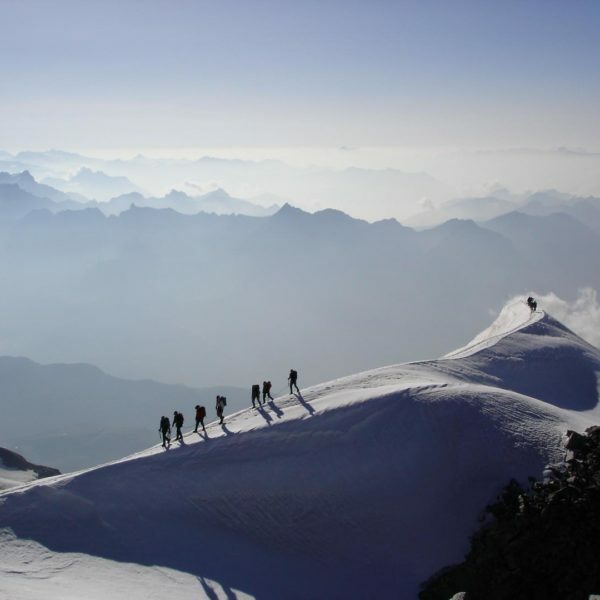 In addition, he has made more than 30 expeditions to the Himalaya and South America – many resulting in first ascents. 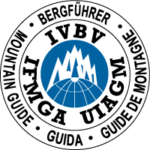 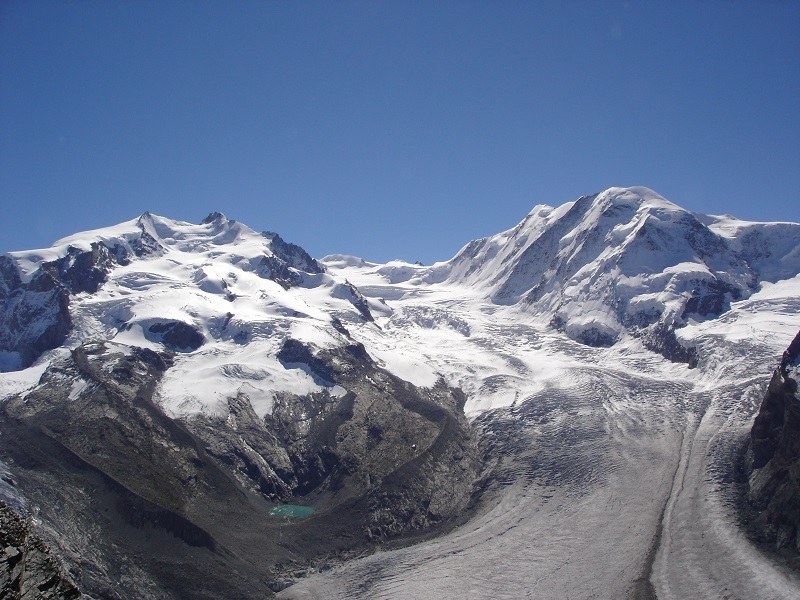 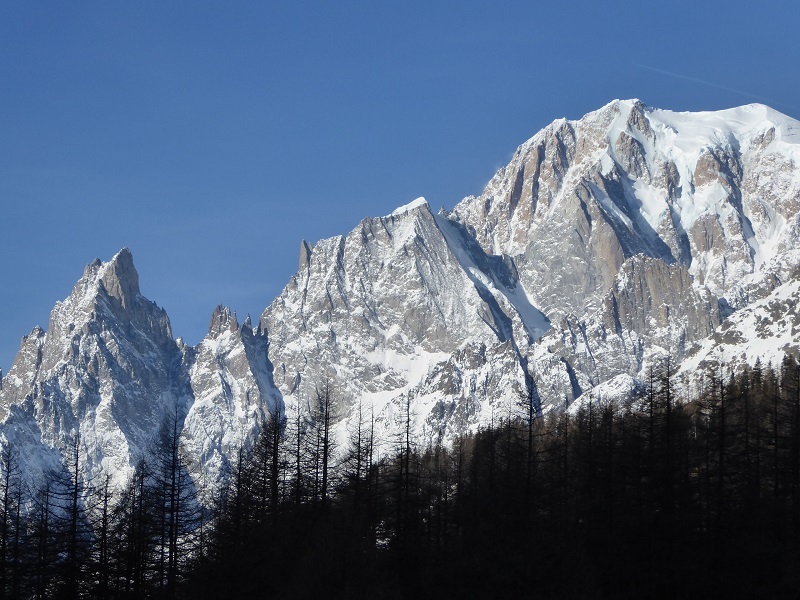 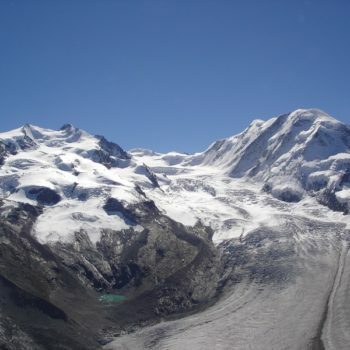 The Alps hold a very special attraction for Nick; he has a detailed and diverse knowledge which he continues to build upon. 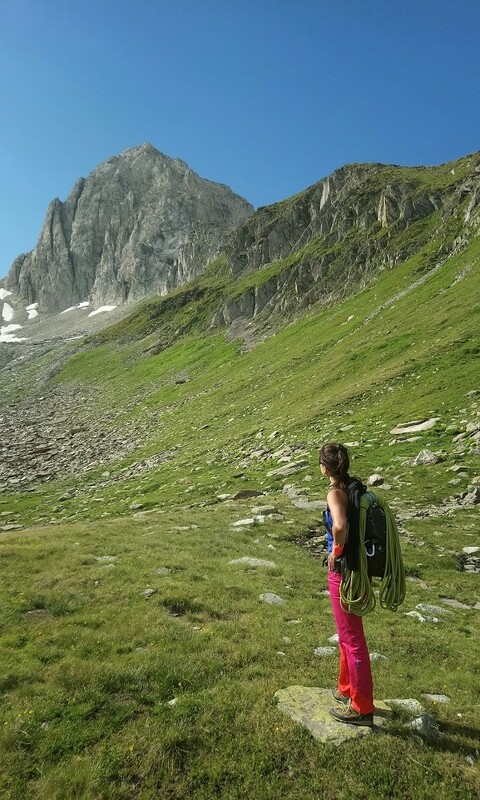 He remains forever curious to explore every corner of this wonderful European playground and has a totally infectious enthusiasm for all things alpine! 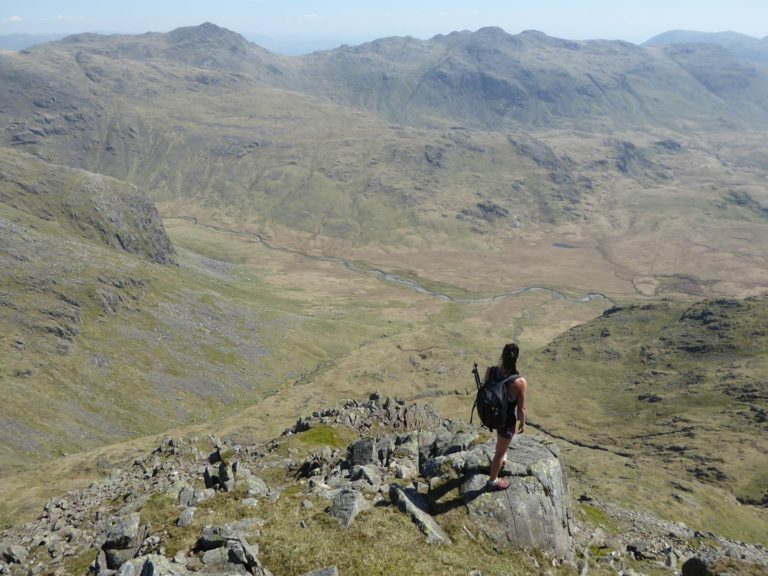 Sarah was introduced to the hills and mountains of Scotland by her Dad when she was a “little’un” and she’s been in love with wild and beautiful mountain environments ever since. 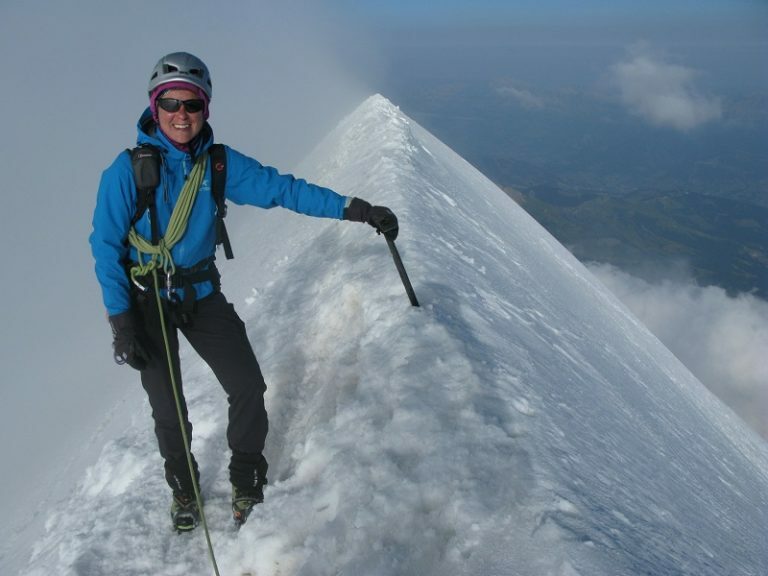 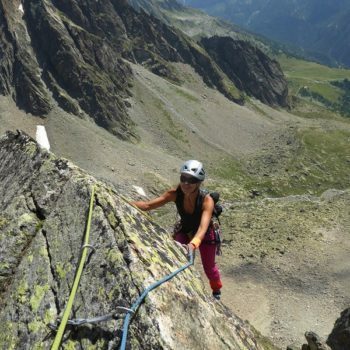 As a qualified Mountain Instructor (MIC) and BASI Ski Leader, Sarah has seized opportunities to “live her dream” and these include working in Chile, Argentina, Nepal, France and Spain. 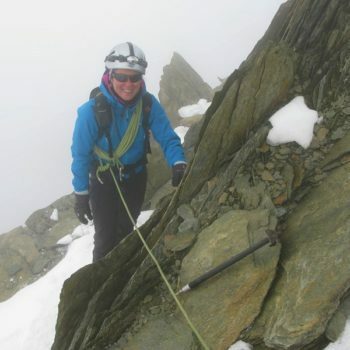 She has also worked for UK National Mountain centres, Glenmore Lodge and Plas Y Brenin as well as working as a freelance instructor in Cornwall, Scotland and the Lake District. 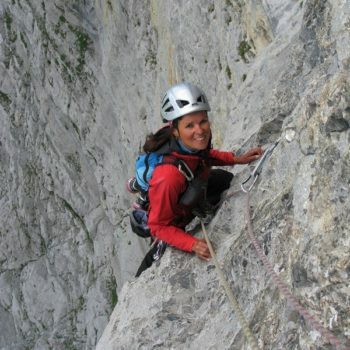 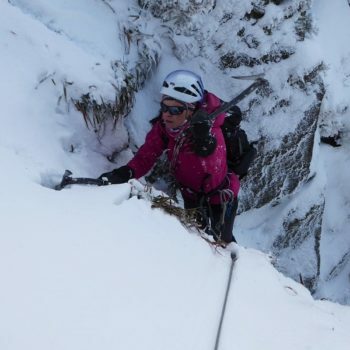 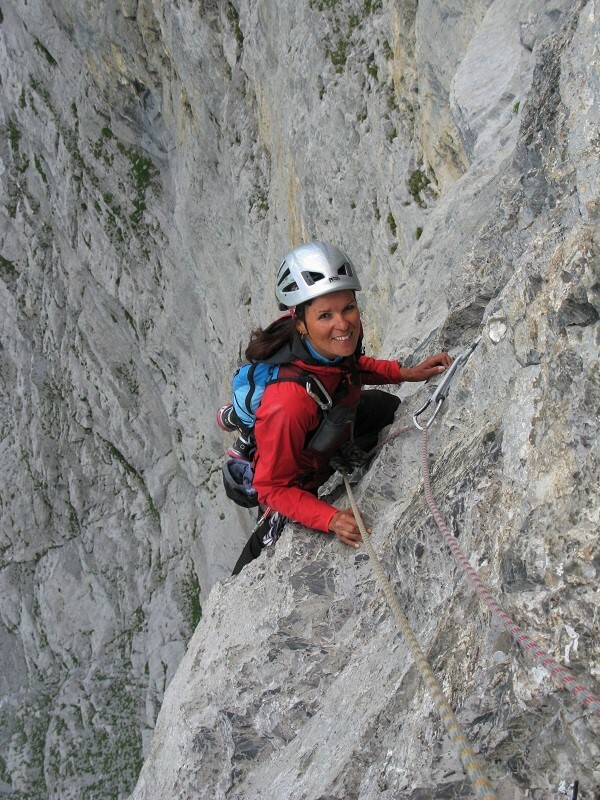 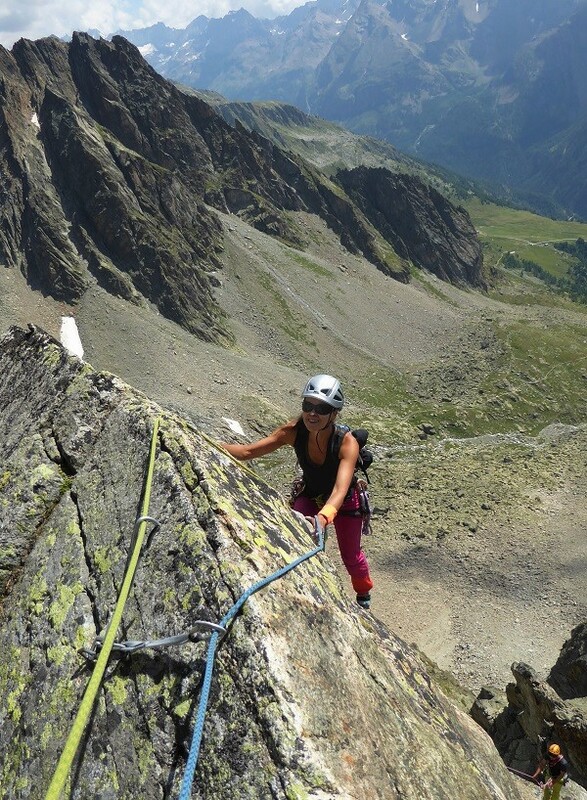 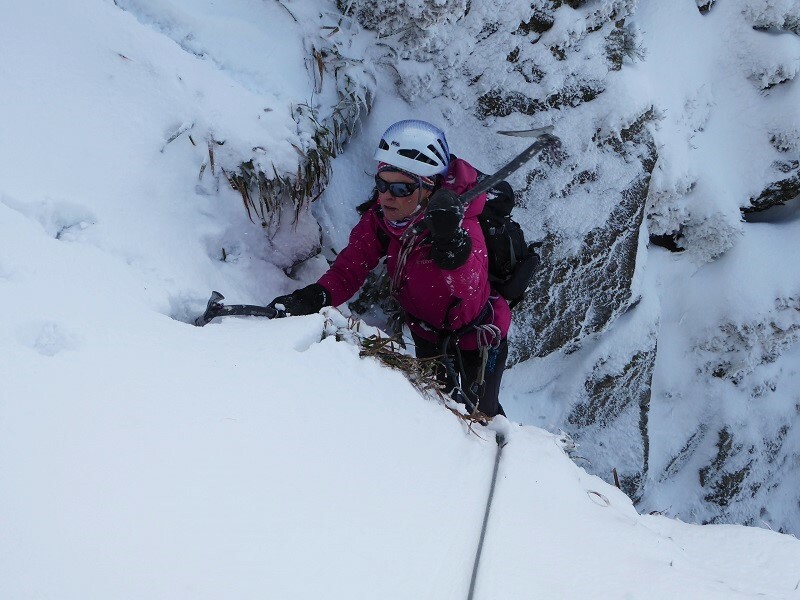 Her personal climbing ambitions have led her to climb widely throughout the UK and Europe as well as more remote exploratory mountaineering – she was part of an all-female expedition to the Quimsa Cruz in Boliva. 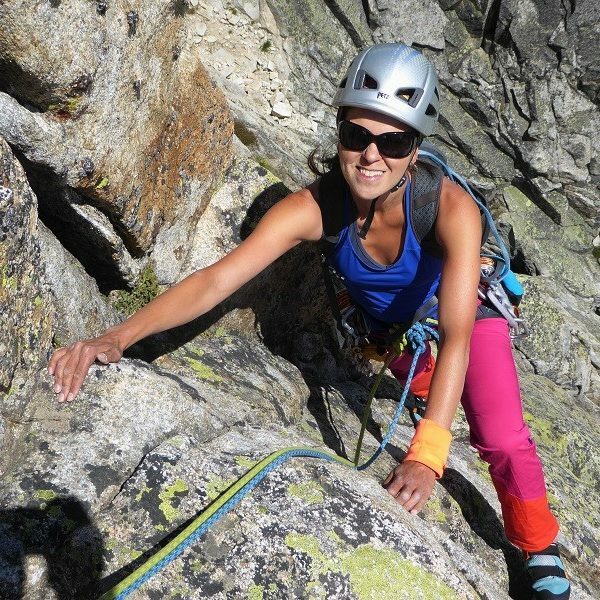 Sarah’s love of movement is also expressed through yoga; she is a qualified yoga teacher and nutritionist. 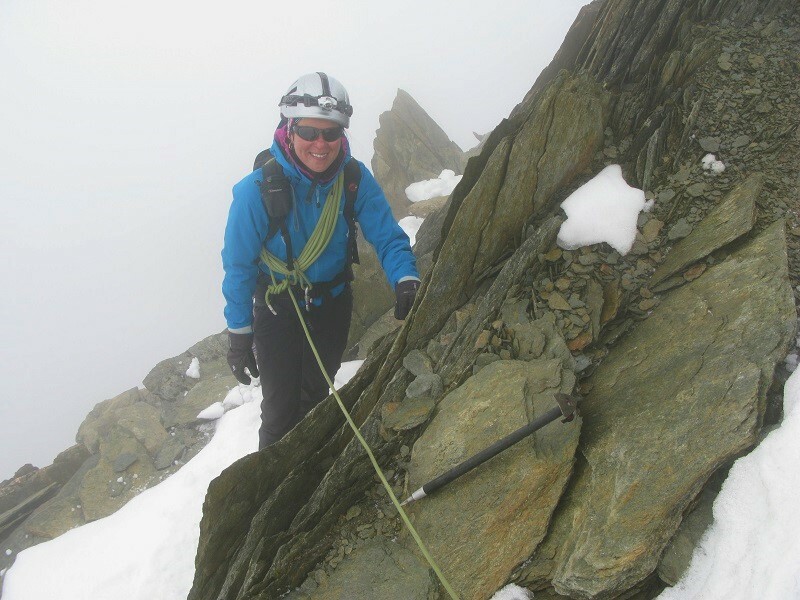 In her spare time she still loves to head off rock climbing and back-country skiing in the Alps or search out the peaceful corners and crags of the Lake District. 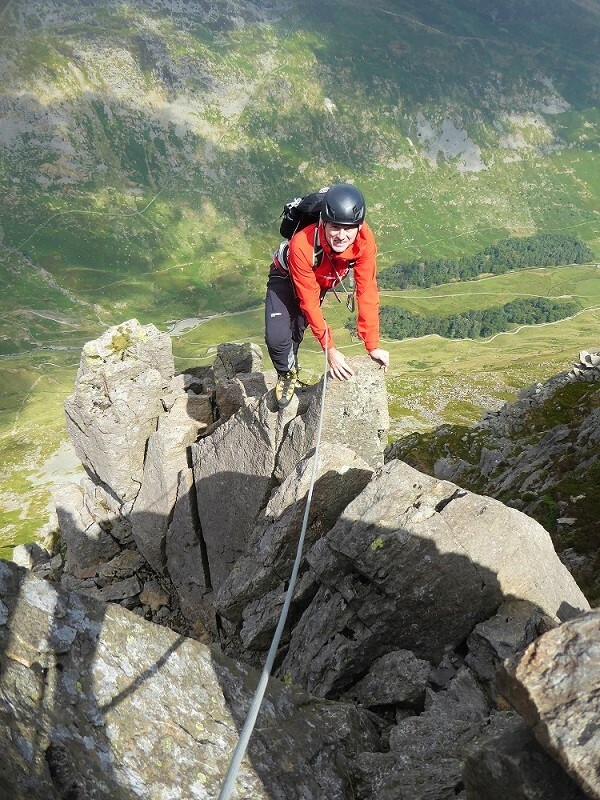 Our focus is on specialist guiding and so we frequently operate at a 1:1 ratio to increase safety, speed and ultimately success. 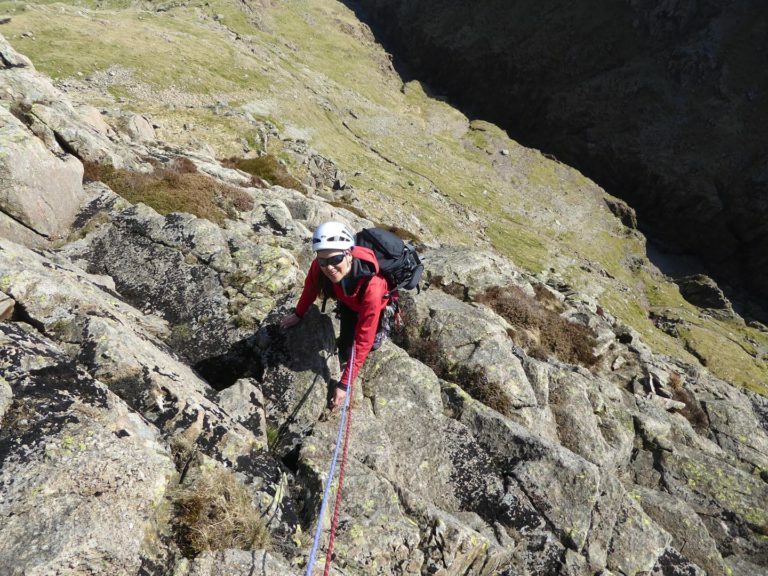 Click on any of the climbing options below for more information and prices. 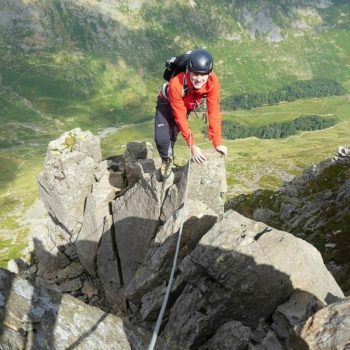 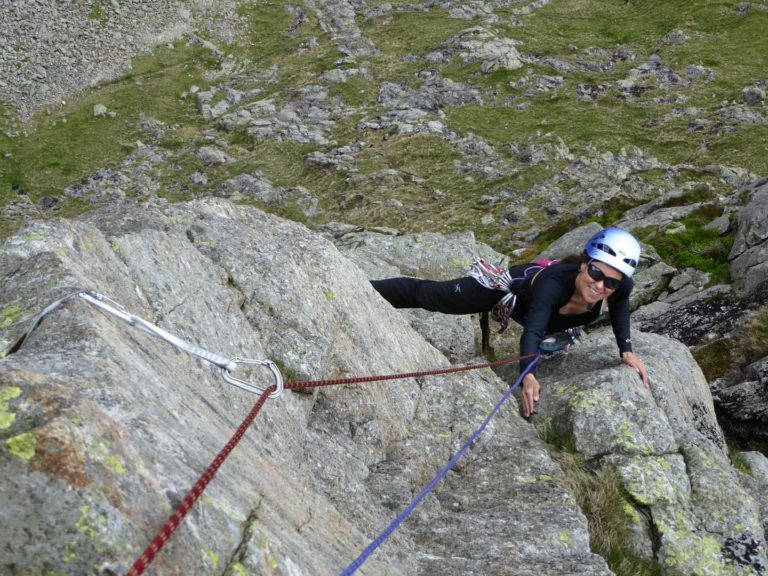 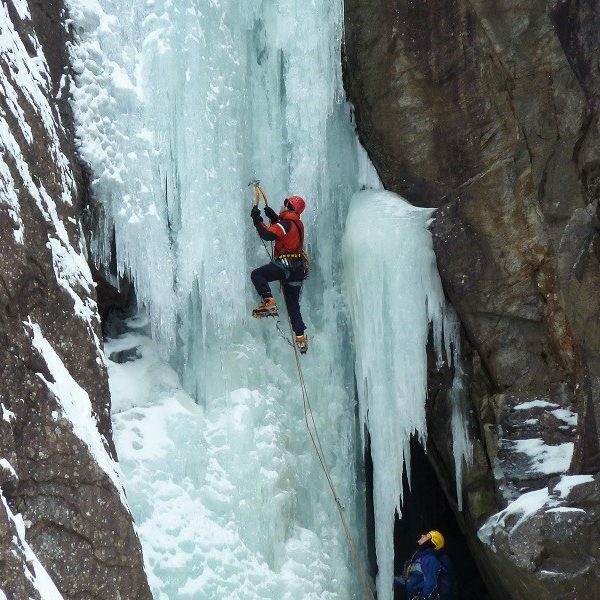 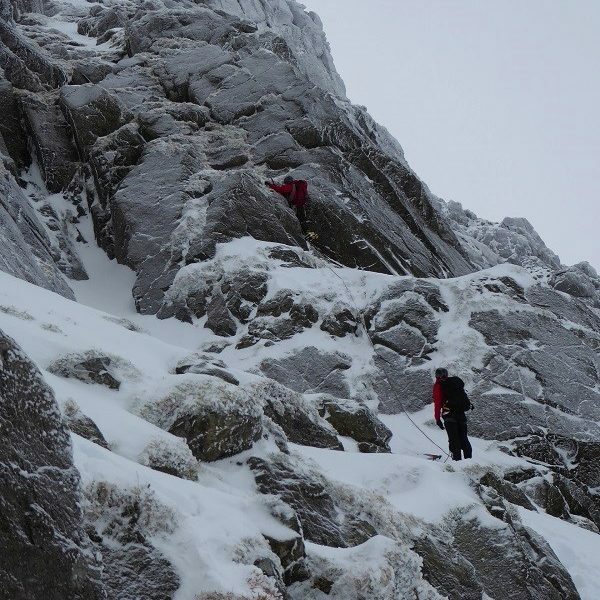 Whether you’re interested in classic rock routes, winter climbing or an alpine challenge we will be happy to talk through your ideas and offer our experience and enthusiasm to make your plan take shape. 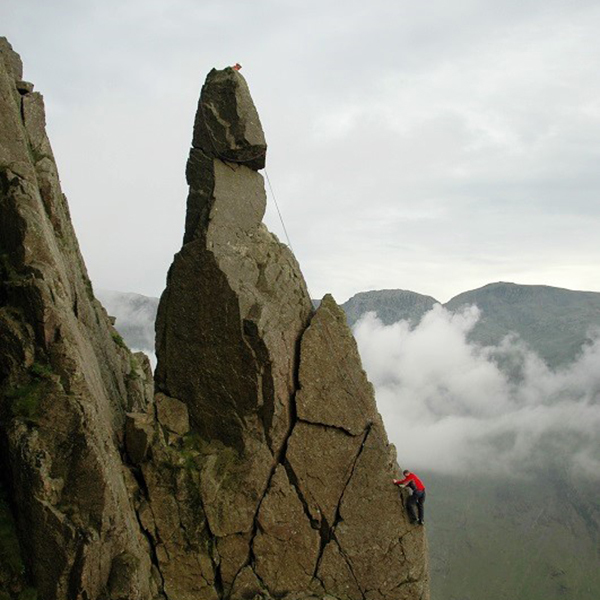 To discuss your aspirations please ring us on 07703 462 715 or contact us via our booking form.